Redlich Transmissions welcomes you to our online collection of frequently asked questions & answers to a variety of auto repair related topics. As a leading automotive repair shop proudly serving the greater Youngstown area, we are happy to share our knowledge about various auto repair topics in the effort to help our customers better understand how a car works, how to identify problems with their car or truck, and other useful information about the automotive repair services Redlich Transmissions provides our customers in the Youngstown area. 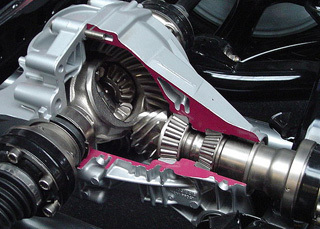 Redlich Transmissions welcomes you to our page with answers to some of the more frequently asked questions about auto clutches that our clutch specialists are asked by our customers in the greater Youngstown area that trust and rely on us for all their auto repair needs. Redlich Transmissions would like to welcome you to our website's page dedicated to questions we get from our customers in the greater Youngstown area about the repair and service of automotive differentials. Redlich Transmissions would like to welcome you to our website's page dedicated to questions we get from our customers in the greater Youngstown area about the repair and service of drivetrains. Will Redlich Transmissions repair a rear-wheel drive shaft? As a leading Youngstown auto repair shop, Redlich Transmissions is happy to share our expertise and knowledge about the repair and service of automatic and manual transmissions. We hope that all of our customers in the greater Youngstown area find these frequently asked questions and answers about transmission repair useful. 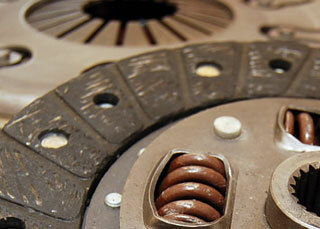 What does a transmission repair cost at Redlich Transmissions? 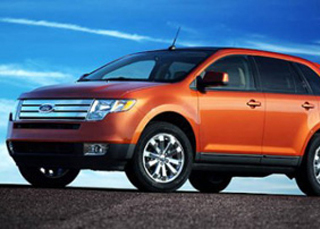 What type of transmission fluid does Redlich Transmissions recommend for my vehicle? What does a transmission repair in Youngstown cost? 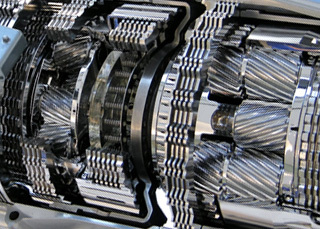 What transmission services does Redlich Transmissions offer? How long will it take Redlich Transmissions to check my transmission?